Havering Council first in UK to back anti-EU campaign. 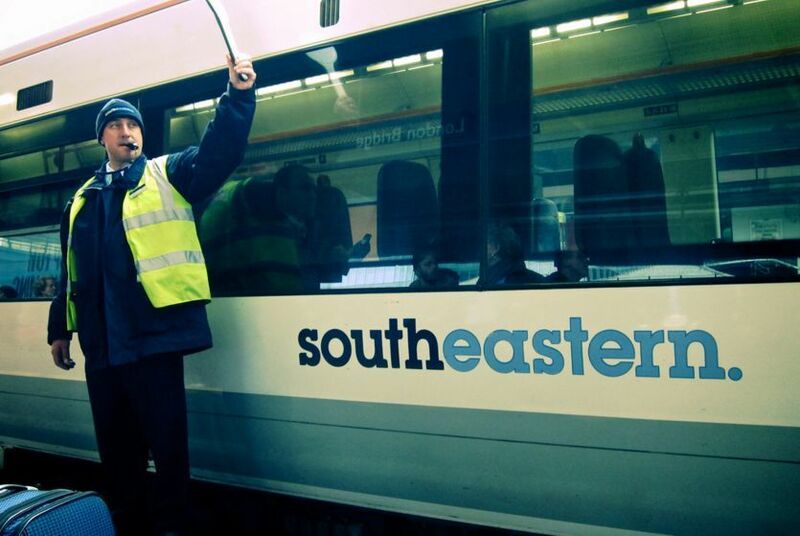 20 Southeastern trains into London cancelled this morning. Man arrested after climbing onto the tracks at King's Cross. Men jailed with Nelson Mandela granted the Freedom of the City of London. Mile End's chicken shop mile is everything that's wrong with the nation's health. Pedestrianising Oxford Street will take imagination and compromise. Introducing the London Renters Union. Stoke Newington's new tea pub: local beer expert is sold. Battersea cats and dogs most likely to be adopted by people in... Battersea. How much will the night tube cost? Put down that hot coffee and we'll tell you. Charles and Camilla reopen Wilton's. East Finchley: a tale of caution for dog walkers.